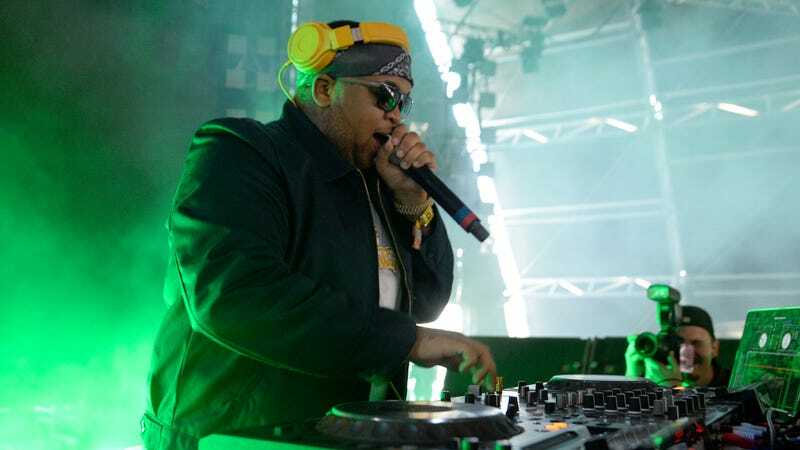 DJ Mustard’s decision arrived on the same weekend 27-year-old Chicago rapper Fredo Santana was found dead in his Los Angeles home. (DJ Mustard tweeted in memory of Santana on Saturday.) Last year Santana posted a picture on Instagram describing hospitalization for liver and kidney failure. That same month he tweeted about how prescription drugs were damaging his body and causing seizures. “Fredo was the spirit of the drill movement, & the chicago streets he embodied. Near the end of his life he made some statements that I think we all can REALLY LISTEN to and learn from. He spoke about his drug use and trying to escape the PTSD he had from growing up in the hood, surrounded by violence. I call it post traumatic streets disorder. we need to evaluate the conditions in our communities that raise young black men with more psychological issues than they can ever really unpack. we have to diagnose the system, not the symptoms. rest up to a real rockstar. 27"